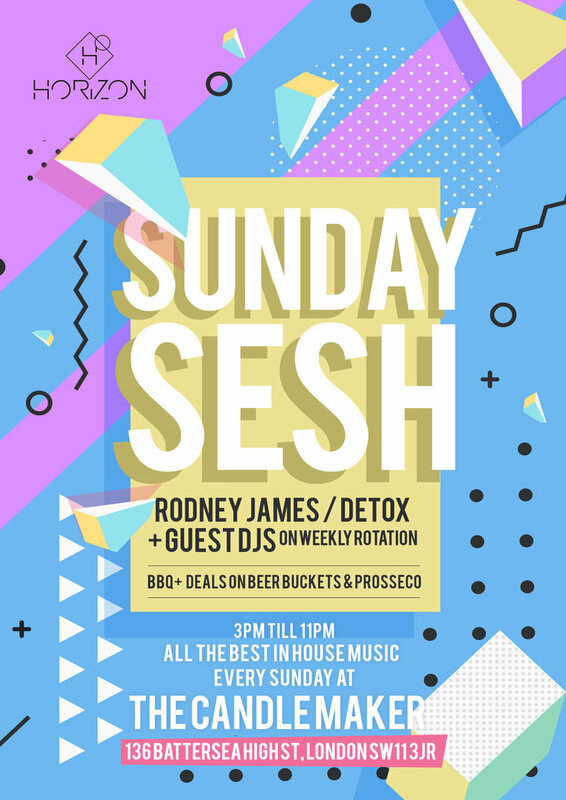 Join us for our Brand New Sunday Sesh: the best in house music with Rodney James / Detox + guest DJs, BBQ, drinks deals and gaming longue!! Let’s party!! !